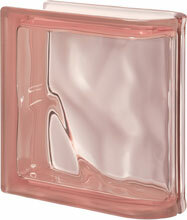 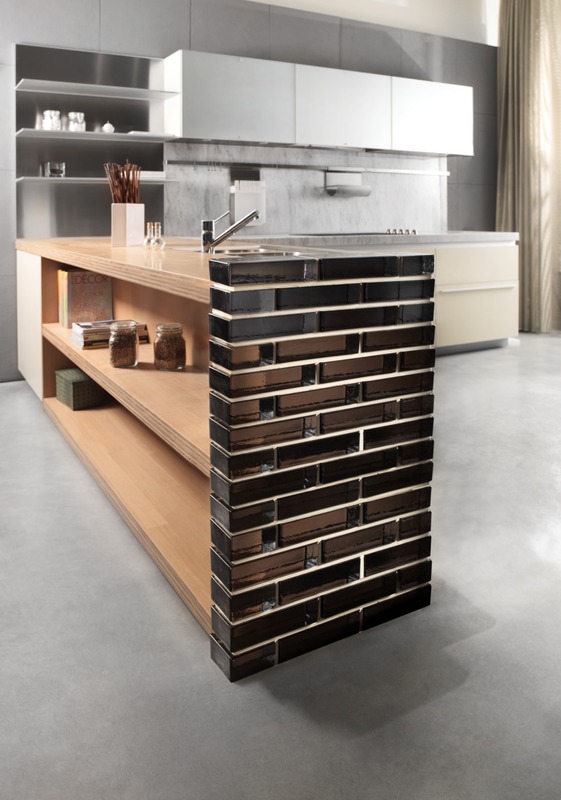 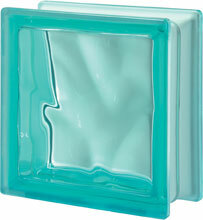 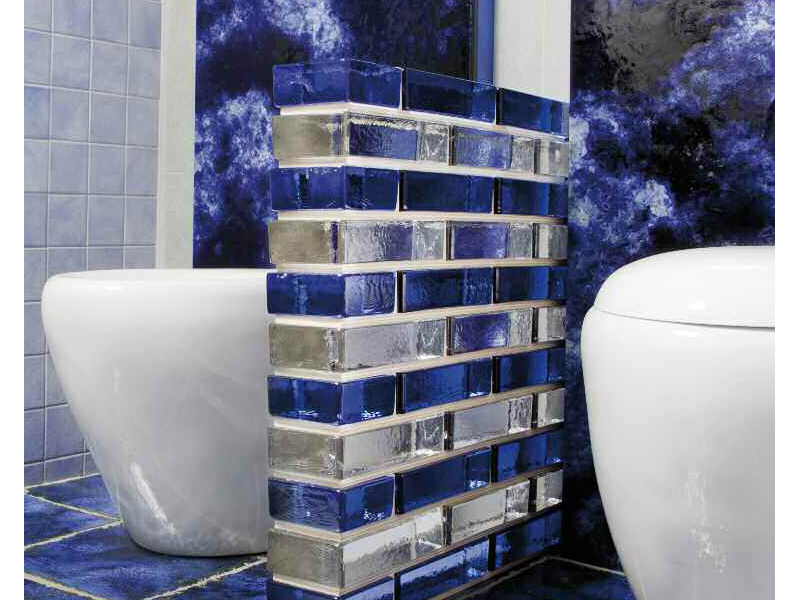 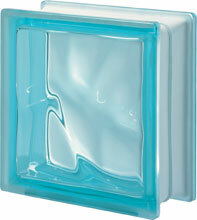 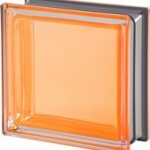 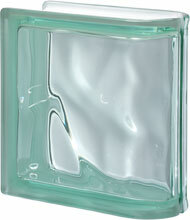 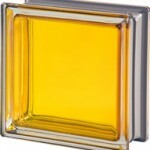 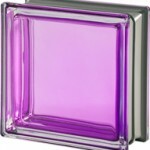 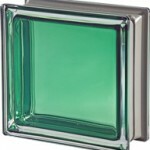 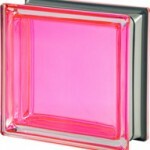 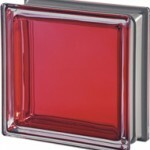 Include color glass blocks in your glass block design to peak interest and add a touch of simple elegance. 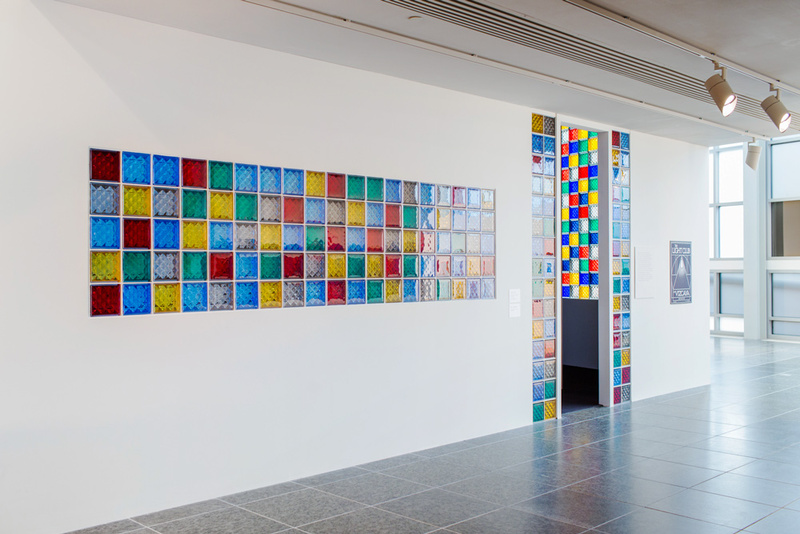 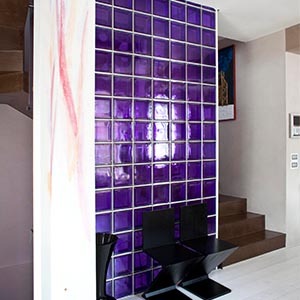 Glass block is available in different colors, decorative glass block or as a custom made glass block mural. 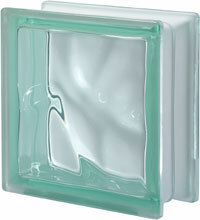 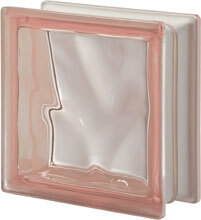 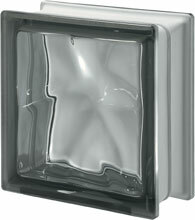 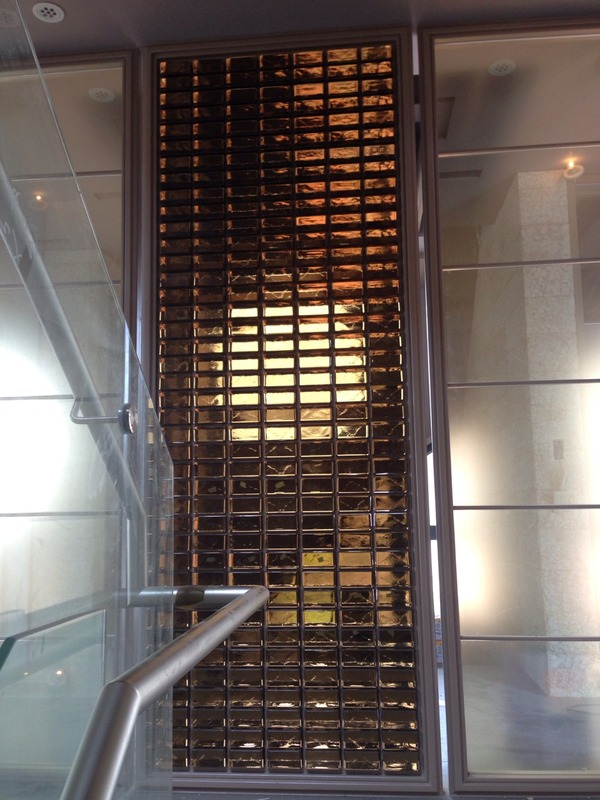 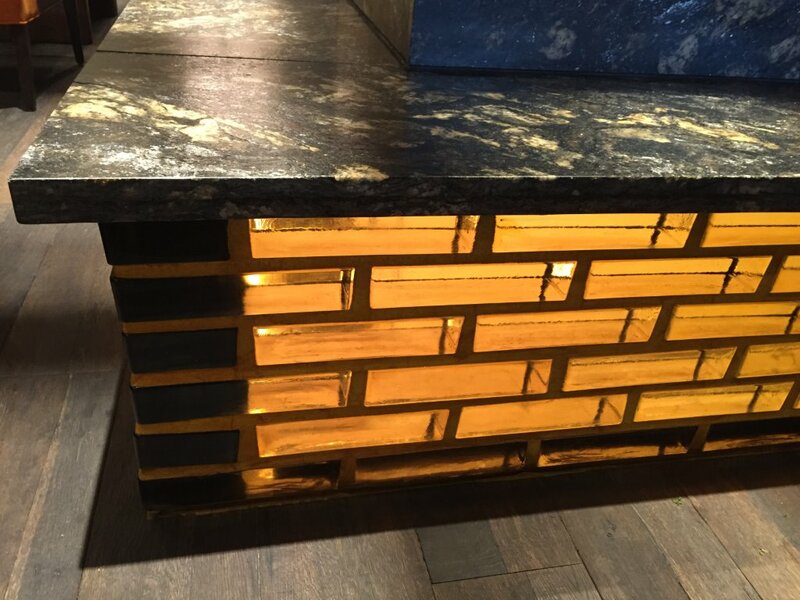 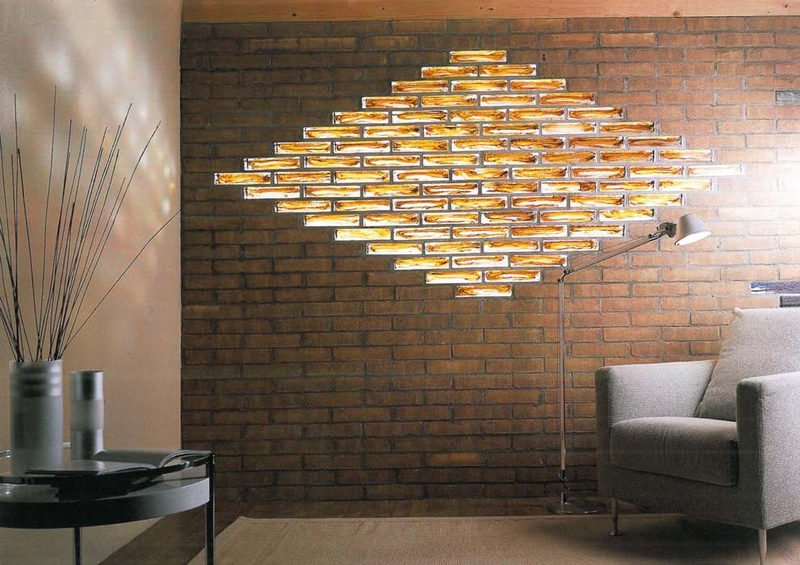 Glass block can be lit from behind with LEDs to improve the lighting and color accents within the room. 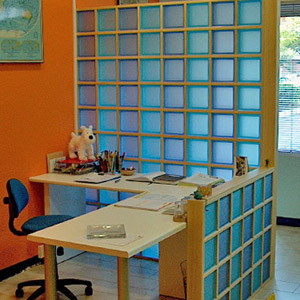 Consider randomly putting some color blocks into a wall, adding a stripe of color or make the whole wall color with our brilliant color options. 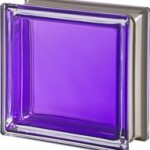 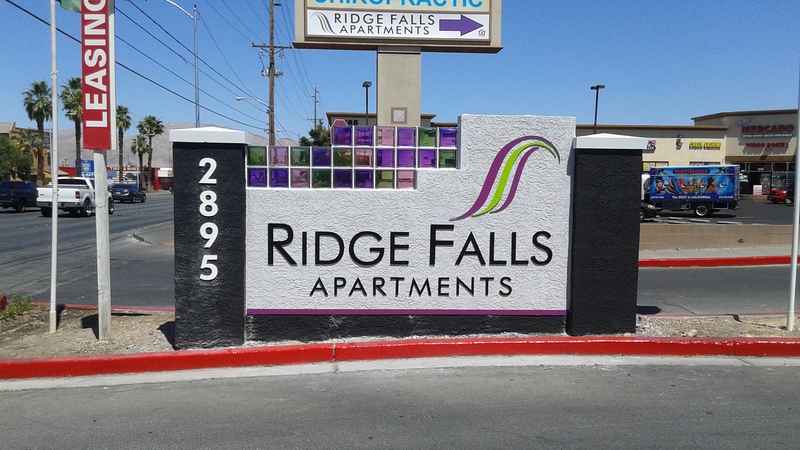 You can use our colors specifically for your décor. 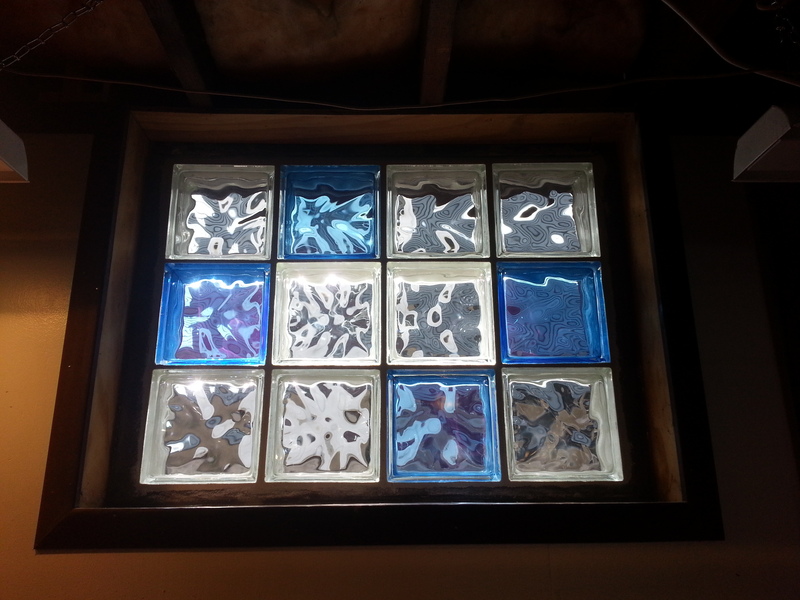 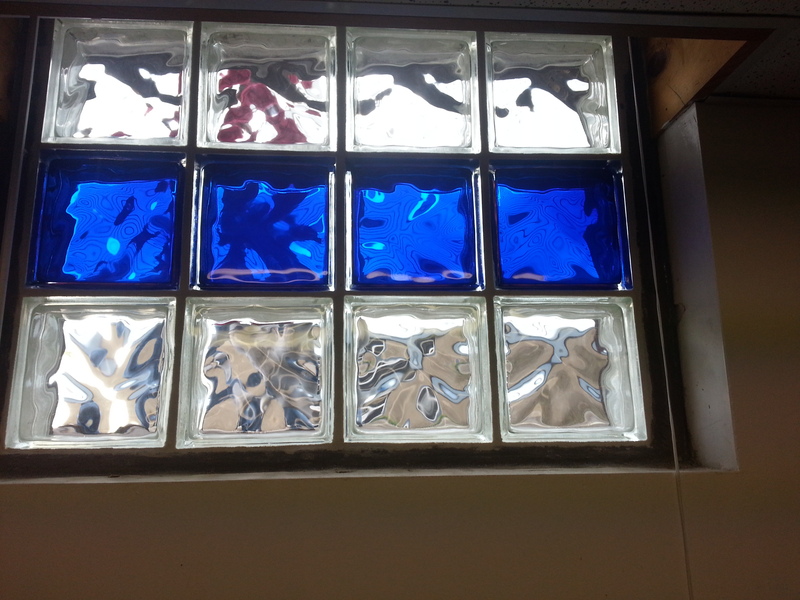 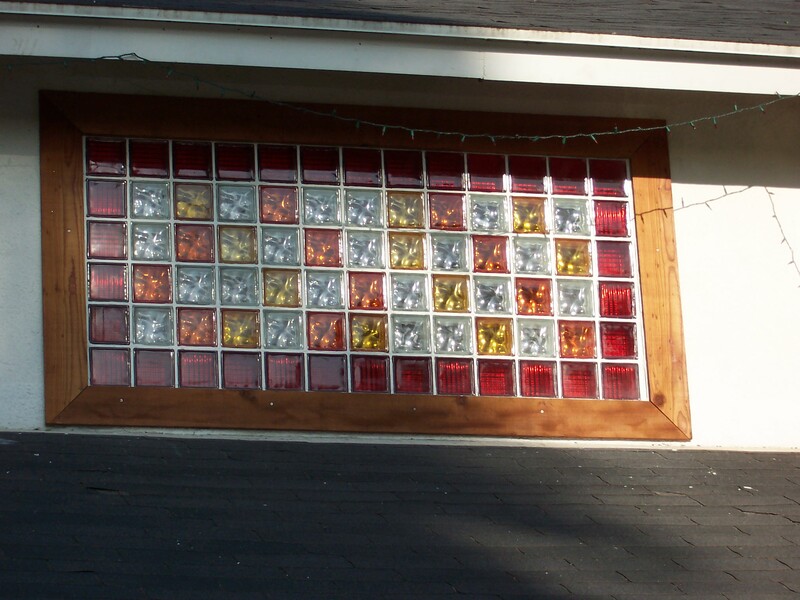 You’re just a few simple steps away from visualizing your glass block window or wall design! 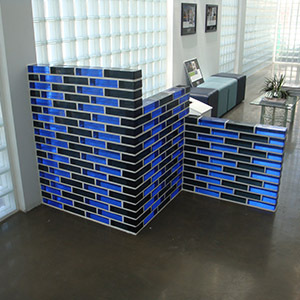 Follow the simple step-by-step instructions at www.Redi2Design.com to create a window or wall design all your own. 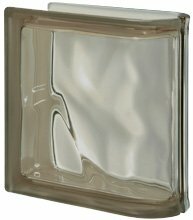 Glass Bricks – a 100% compact glass block that combines the strength of traditional brick with the transparency and luminosity of glass. 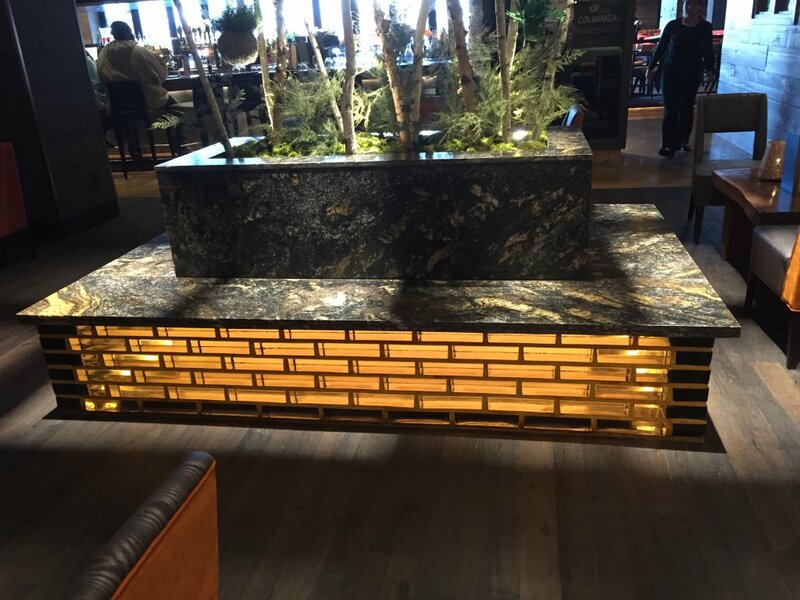 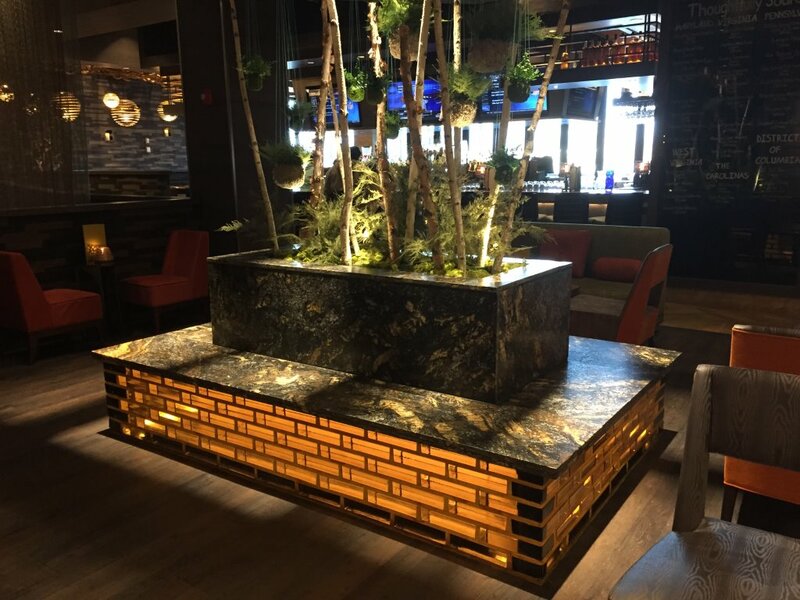 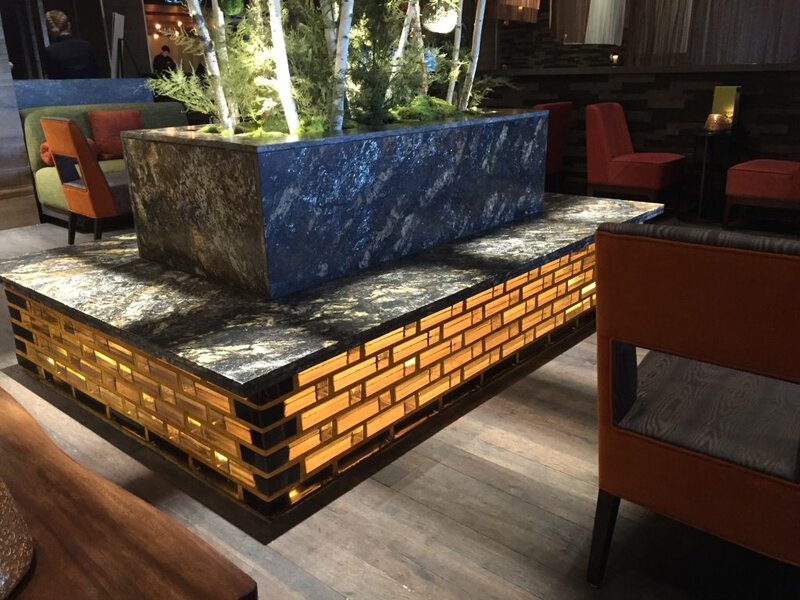 Unlike traditional products that are hollow inside, solid glass bricks deliver visual effects and movement created deep within the block that adds transparency, passage of light and new beauty to the usual properties of this construction element. 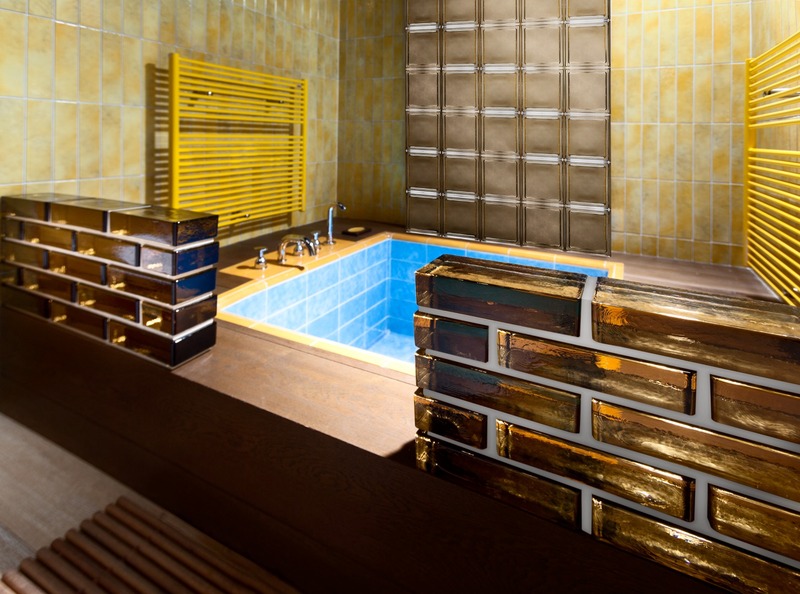 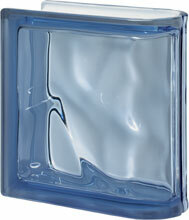 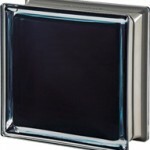 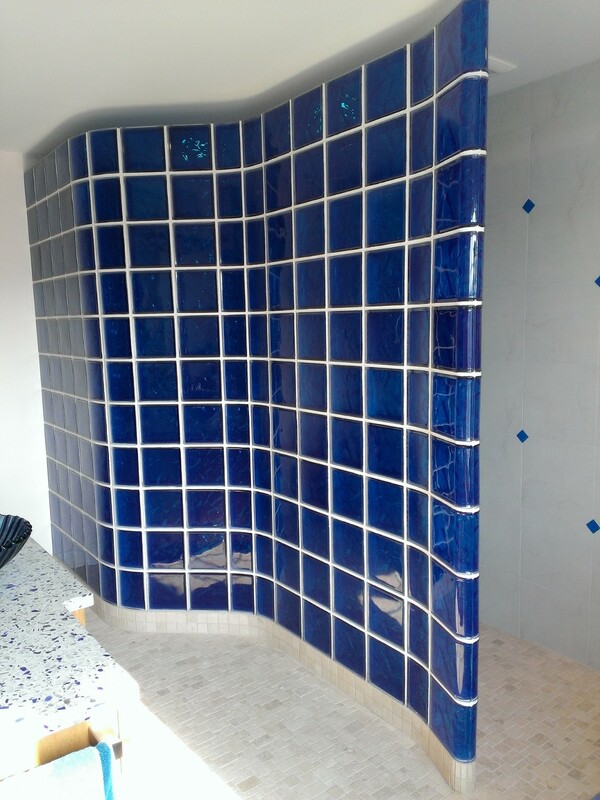 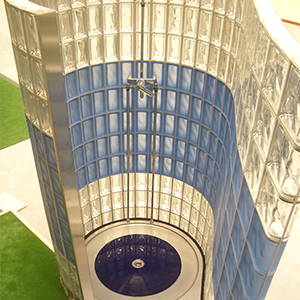 Glass bricks come in four colors: Clear, Royal Blue, Dark Amber and Nordique.